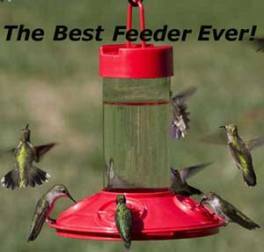 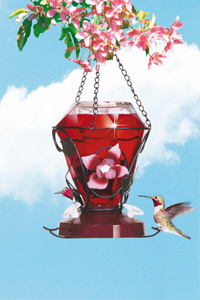 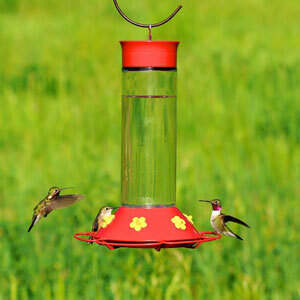 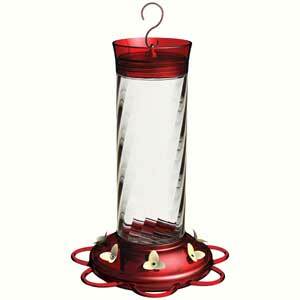 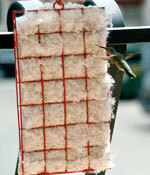 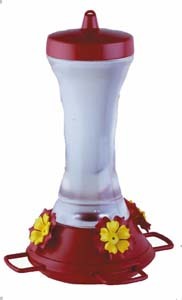 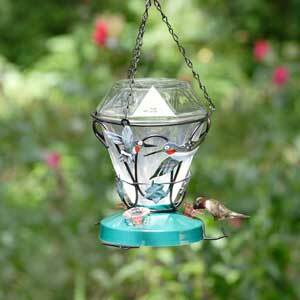 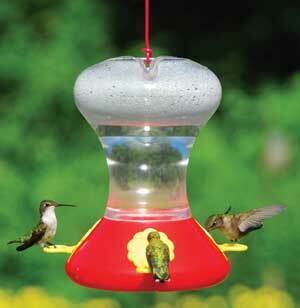 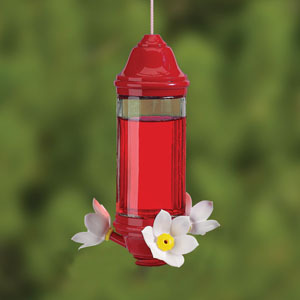 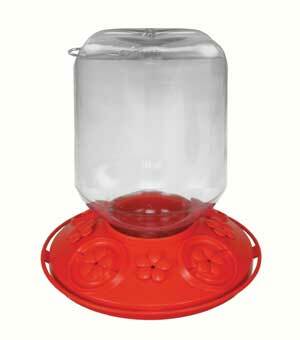 Shop for Hummingbird Basic Feeders. 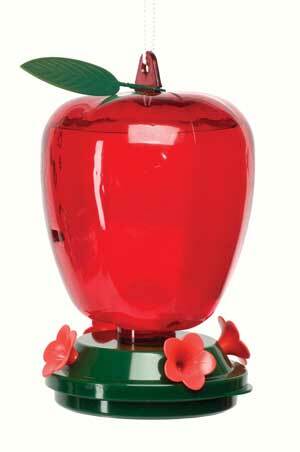 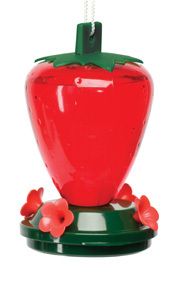 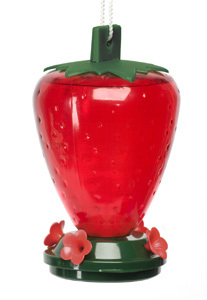 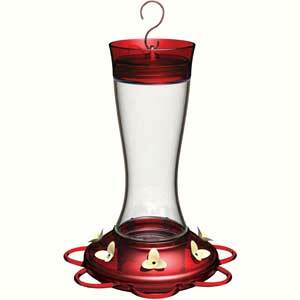 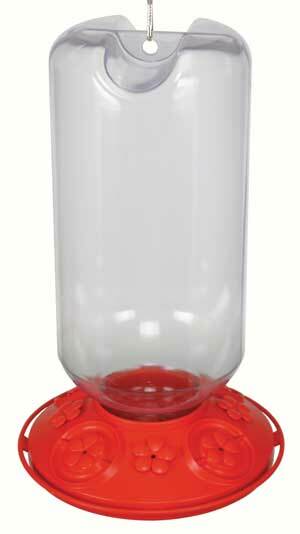 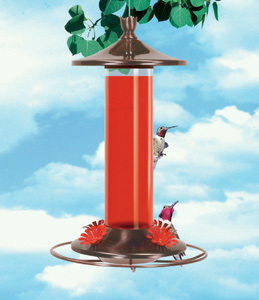 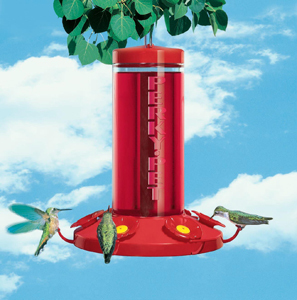 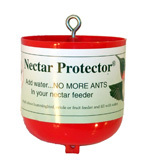 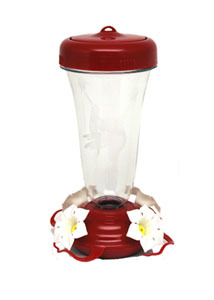 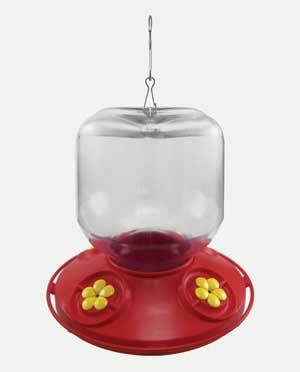 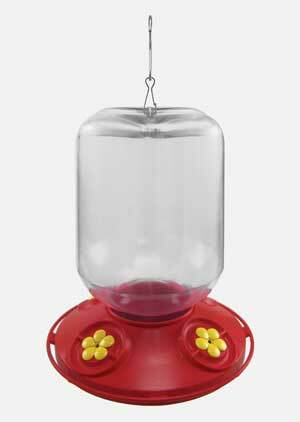 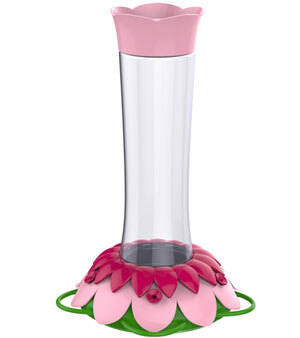 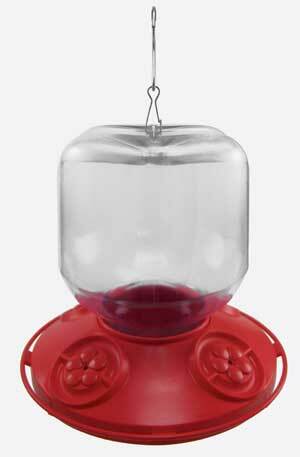 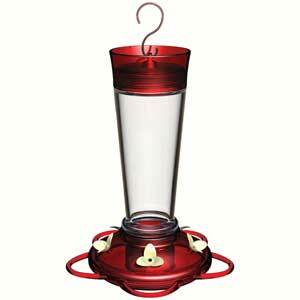 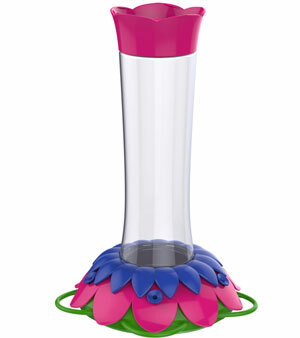 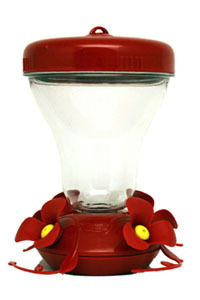 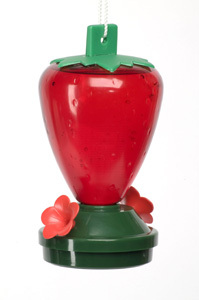 This is our selection of hummingbird basic feeders. 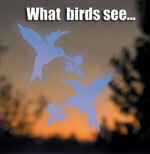 We add to it often, so check back to see our new additions. 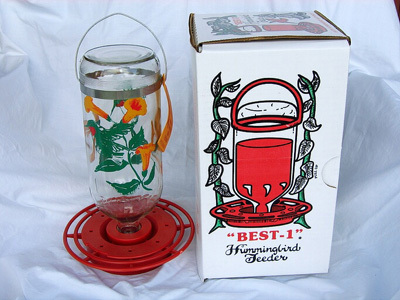 THE DR JB's LINE OF HUMMINGBIRD FEEDERS! 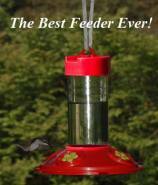 Our New 8 Port Feeders! 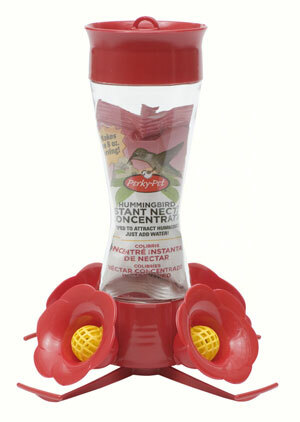 Already own a Dr. JB's Feeder! 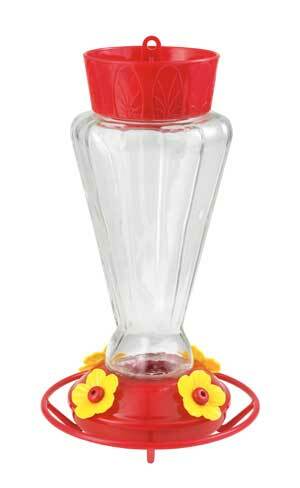 32 oz., 48 oz. 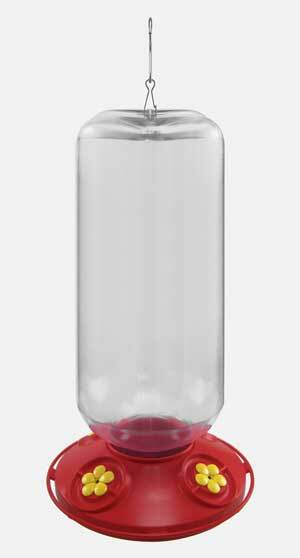 or 80 oz. 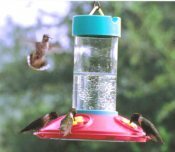 size!